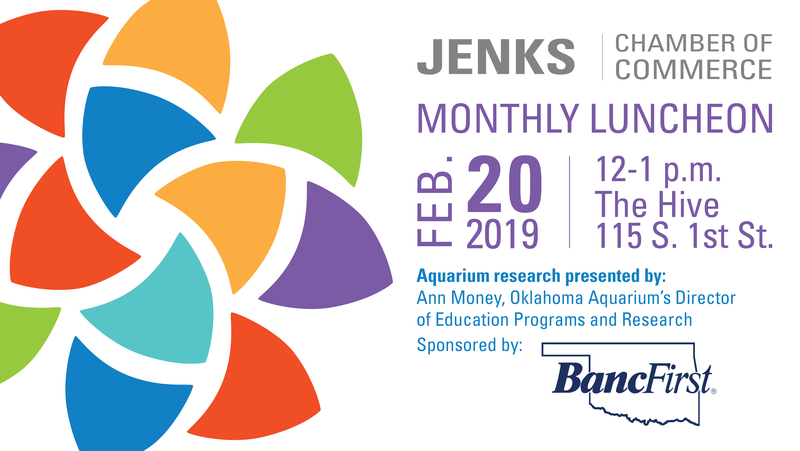 The Oklahoma Aquarium’s Director of Education Programs and Research will provide an insight into the critical research being conducted at the Oklahoma Aquarium at the Jenks Chamber’s February luncheon. To attend, RSVP here by Monday, Feb. 18 at 4 p.m.
Ann Money, who has spent 18 years at the Oklahoma Aquarium, is pursuing her PhD in Integrative Biology, focusing on bio-fluorescence in coral reefs. The luncheon, scheduled for Wednesday, Feb. 20, will highlight Money’s research, which is not only answering previously unknown questions regarding bio-fluorescence but is aiding in identifying its potential importance for failing reef systems. Coral reefs comprise less than .01 percent of the planet yet are home to 25 percent of all marine life. Reefs have been valued in the trillions of dollars annually. Money graduated from George Mason University and has spent years studying marine life, including in the Atlantic and Gulf of Mexico working with endangered sea turtles. Cost to attend the luncheon is $15 for Chamber members and $20 for non-members. Special thanks to our February luncheon sponsor, BancFirst Jenks.